About a month ago I started my new gig at Sony Pictures Imageworks. So far I'm having a blast! 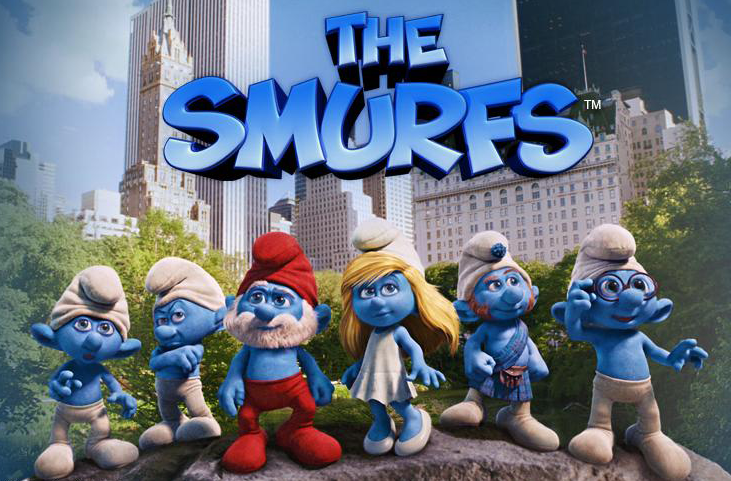 I'm animating on the film, "The Smurfs." It will be out in theaters this summer. There are a lot of amazing and talented people here, and I hope to learn as much as I can from them! Yogi Bear... in theaters now! 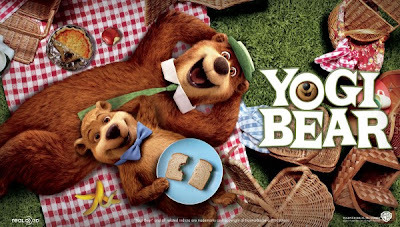 I recently wrapped up my animation work on the Yogi Bear movie, and it can now be seen in theaters across the country! It was a fun project to work on and I'm happy to have been a part of it.